Platform as a service or “PaaS” provides the utility for effective data management, improves efficiency and delivers focused IT operations. It helps the IT team and development teams to focus on the “top of the stack”—the applications and data that distinguishes your company in crowded markets and gives you an edge over the competition. 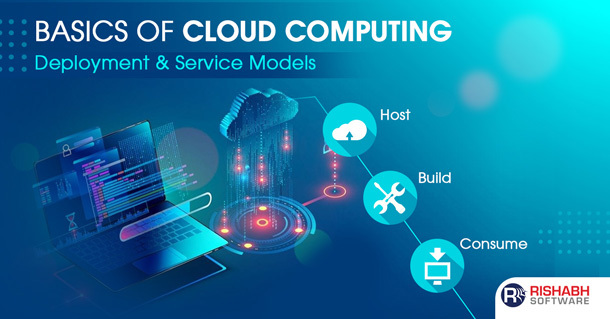 PaaS in cloud computing is gaining momentum from small to large organizations as the public PaaS market share is projected to increase by 3918% to $68B in 2026. It offers plenty of substance and potential technology benefits for an organization that facilitates efficient data management. The below infographic helps you to interpret the five benefits PaaS delivers. It not only improves app development and deployment, but also the efficiency and speed of your entire IT operations. It’s true magic lies in how you implement PaaS to best effect your business-specific needs. From ROI perspective, it helps to avoid the cost of buying, managing, and maintaining hardware and system software. Here’s how copy the below given code and paste the same into your website.